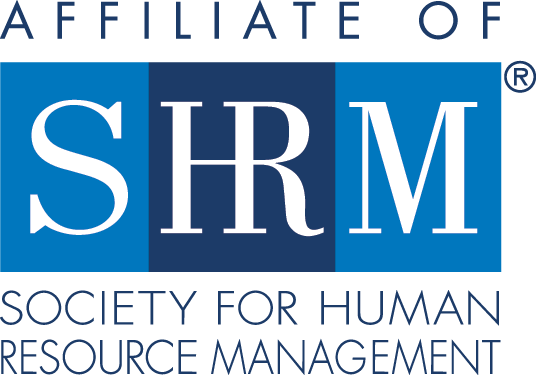 In this presentation we will review what HR certification is, the difference between HRCI and SHRM certifications including the framework behind each and the validation they do. We will also review metrics showing the participation in certifications and finally review the benefits – in real world terms – of achieving HR certification. Learn how these certifications are validated. Learn the real value of these certification to your career as an HR professional. Is HR certification right for you? Note: This session will be offered for SHRM Credit only.